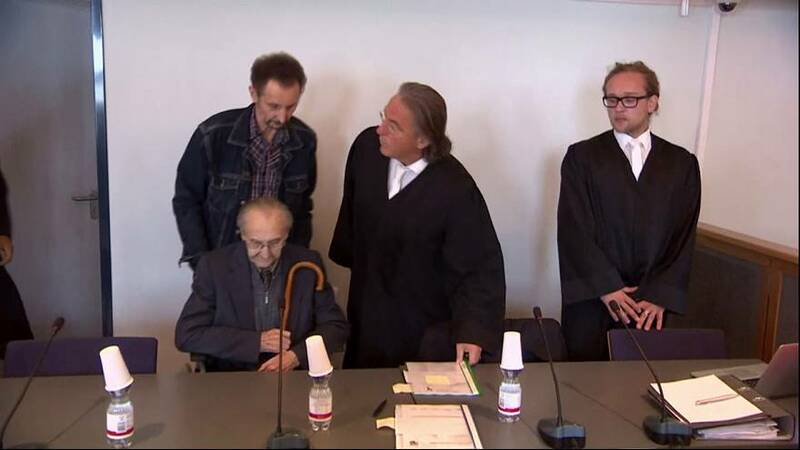 Hubert Zafke, a former SS medic accused of assisting in the killing of thousands in the Auschwitz death camp has gone on trial in Germany at the fourth attempt. The 95-year-old’s mass murder trial had previously been postponed three times for reasons of poor health. He is said to have served at the camp for one month from August 15 to September 14, 1944.